You may observe that there is a new directory under the PostgreSQL’s lib folder with name bit code Which contains lots of files with .bc extension these are pre-generated bytecodes for LLVM for facilitating features like in-lining. It is fairly simple to install and configure JIT with PostgreSQL as demonstrated above. 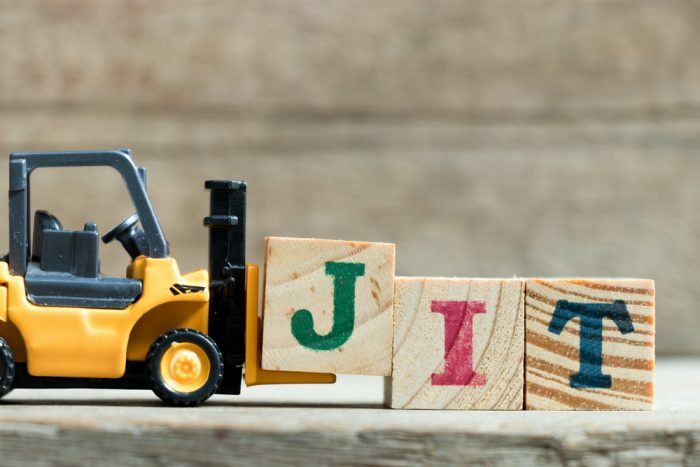 One point we would like to highlight is that installing JIT packages and enabling the JIT feature can be done online while the database is up and running. This is because all JIT related parameters are dynamic in nature. Parameter changes can be loaded a SIGHUP signal or SELECT pg_reload_conf() by the superuser. If it is not helping our workload, we can turn it off anytime. Nothing stops you from trying it in a non-production environment. We might not see a gain in small and simple queries that take less time for execution because the overhead in doing the JIT compilation can become more than executing the SQL statement. But we should expect a good gain in OLAP workload with complex queries that run for a longer duration.